Nothing like letting the internet take you a treasure hunt of new music, well actually nothing like going to random events to find the latest talent. Anyway Saturday morning and the internet will do, normally I spend hours trawling for bands and sharing sites to find something new, someone who's taking a sound and making it their own. This morning I took a longer listen to a band I came across earlier in the week, a northern band called Critical Reaction (that's a southern band to you folk in Scotland). Today I didn't need to spend that long searching because Scruff of the Neck have put together a pretty sweet line up in 2 weeks time at Gulliver Manchester. 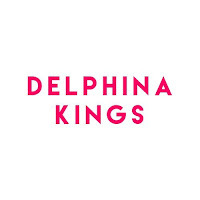 Critical Reaction, Delphine Kings & Sunglo It's rare you hit lucky and find 3 really interesting bands in 1 go. 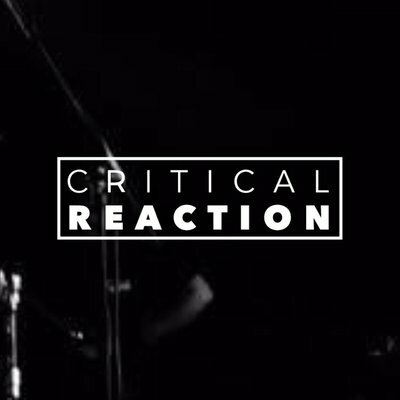 Critical Reaction - 4 piece band from North England, started off as a pub band in 2015 and quickly released several singles and a few months ago released their first EP "Take Some Time". 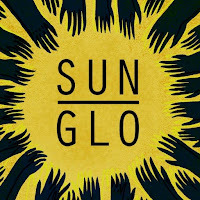 I often find that now-a-days most Indie bands first few songs are a little samey, showcasing talent but not diversity. Not these guys, their first 4 songs are really good in their own way. They start out with 'Leave It Out' (their first single) it has hints of the early 2000's Nu Metal scene / Post-Grunge with progressive rifts synonymous to early Indie bands such as Arctics. 'Forget About It' maintains that early Indie sound but with uplifting chords giving the feeling of Post-Punk / Pop-Punk influence. 'Days' slows the pace down and brings in more of that Pop-punk / Funk sound to the forefront with lots of building up, and drops, very well executed with a lot more backing vocals. 'Home' starts with a relatively slow pace, you can hear the Indie influence massively here, then boom we start to build up and again and pull in those Nu Metal guitar rifts and progressive drums, into a guitar solo - its a little quiet could do with a little more volume, but it works. Definitely one to watch! Especially with them bringing some creative sounds, it's been a while since I've heard a sound like this. 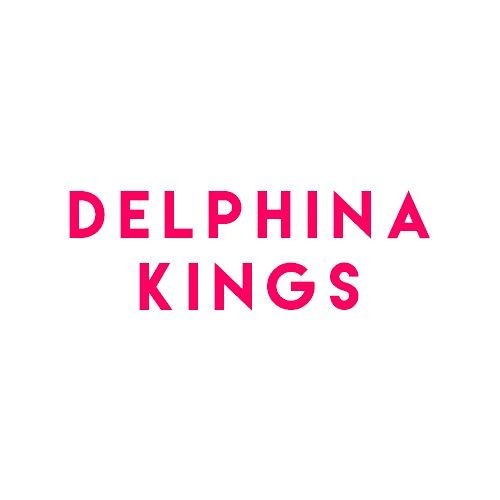 "Delphina Kings formed in 2017. Combining the fuzzy energy of Blur with the singalong hooks of The Hunna, the North West trio play an angular brand of indie rock." I think that's a pretty fair representation, their 5 singles (linked below) have the brit-pop sound with elements of Indie-Pop & Euro-Pop merge elements of grunge and Electro! I really like "Like You" the chorus has some raw vocals which draw similarities to some early hard rock legends with a very Electro sound. 'Electric' has a very catch sound - this is where you hear the early 00's Brit sound - Think Futureheads meet Oasis meet Blur. All 5 tracks on Spotify are all really good, again a mixed sound waving in and out of early 00's & Modern Rock influences. 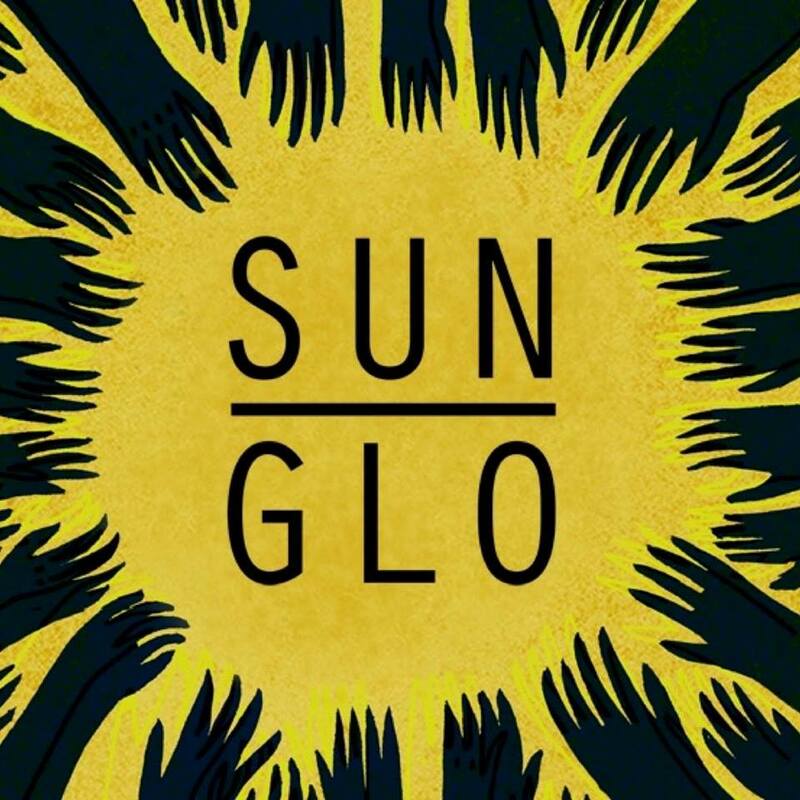 Sunglo - Here we've got another Northern Band, Female fronted band who's influences are pretty clear Smashing Pumpkins, Soundgarden, Pixies... we have a Progressive Psychedelic mix of Rock & Pop. There is limited content available but check out the below Soundcloud and Youtube it won't disappoint.